Autumn looks are a combination of light materials (summer) and warm elements such as wool or fake fur (autumn) for cooler days. 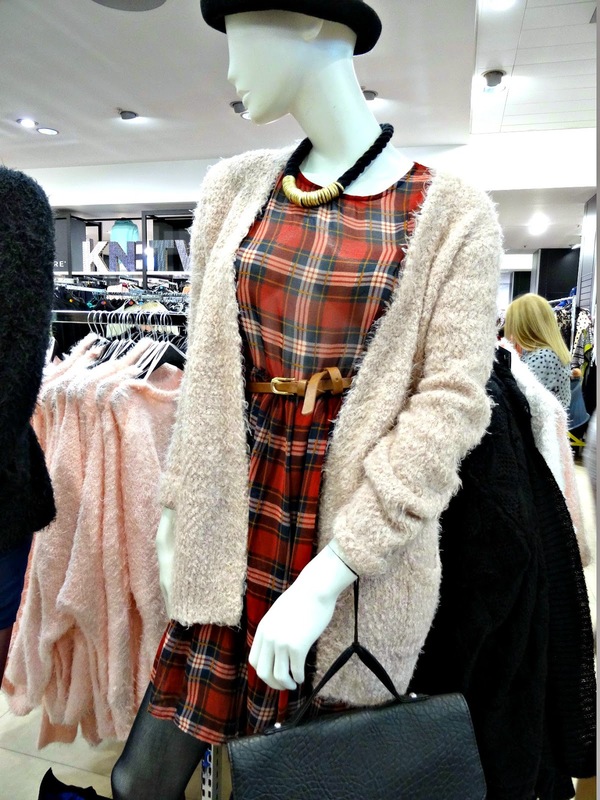 A perfect match is this tartan dress and fluffy cardigan from Primark UK teamed up with some plain accessories. 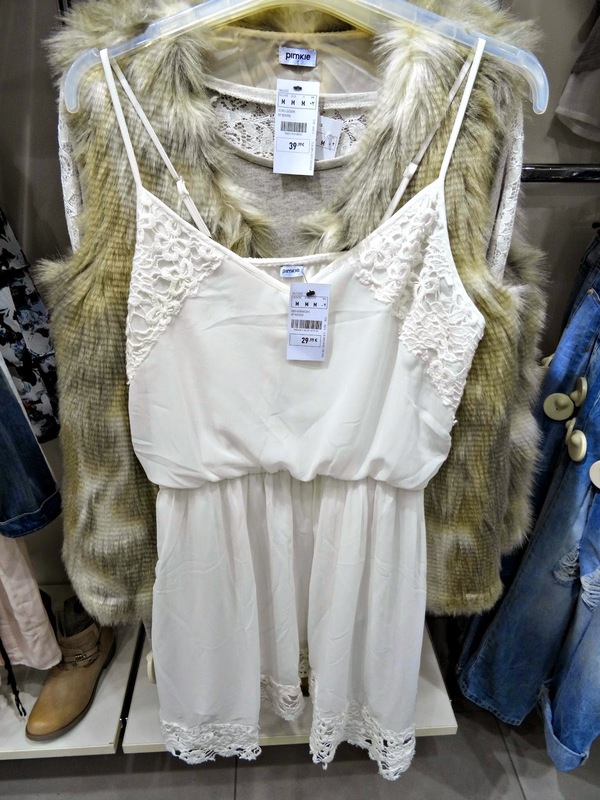 Another super cute outfit is this white dress with a fake fur vest from Pimkie GER. Standard colours for autumn in the German fashion sphere are cliché berry and fawn shades. 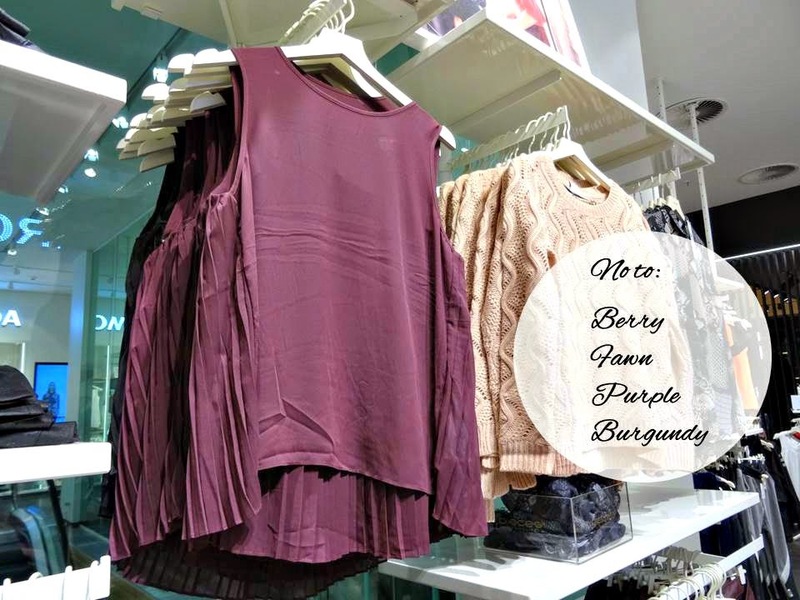 I think this year, burgundy and deep purple tones should stay away from my wardrobe. 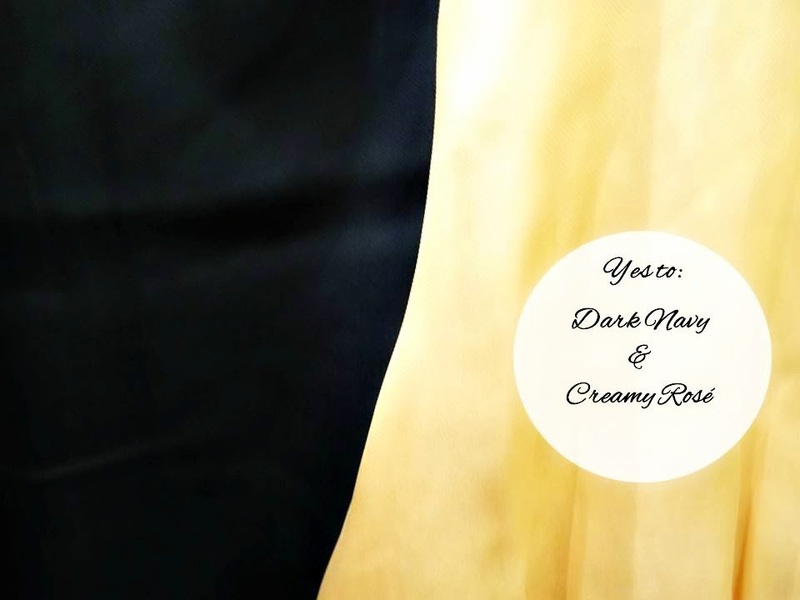 Instead, a dark and intense navy blue plus a creamy, soft rosé tone will move into my closet. I bought this amazing Polka Dot silk blouse from WE (left) and seen a similar one in Primark (right). It is very versatile and can be used in combination with a black pencil skirt for the office, or with jeans for a casual day look. The statement trend is still hot, but colourwise leave it simple and classy. 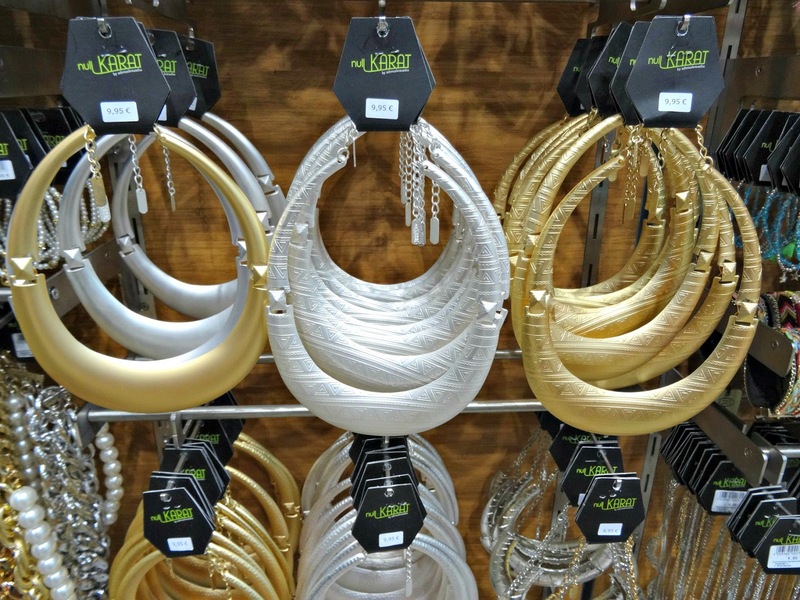 I really love those matte silver and golden necklaces from Schmuckrausch. They retail at around 10€ each. 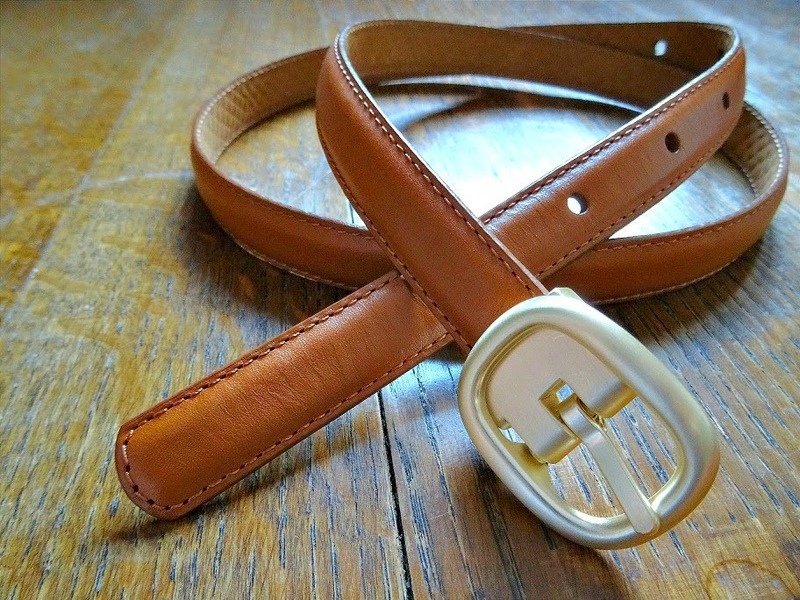 Team up this stylish belt from Uniqlo with matte gold clasp with any similar brown accessories or shoes plus a lovely polka dot dress, 20€, £15. Also seen this circle necklace from Pieces, available at Vila. In the UK you can get a similar one from Alexi Accessories. So what do you think about my autumn picks? Do you agree or disagree? Which are your ultimate autumn pieces? Please let me know in the comment section. This blog post is part of Vinted UK autumn campaign #MyVintedCloset.